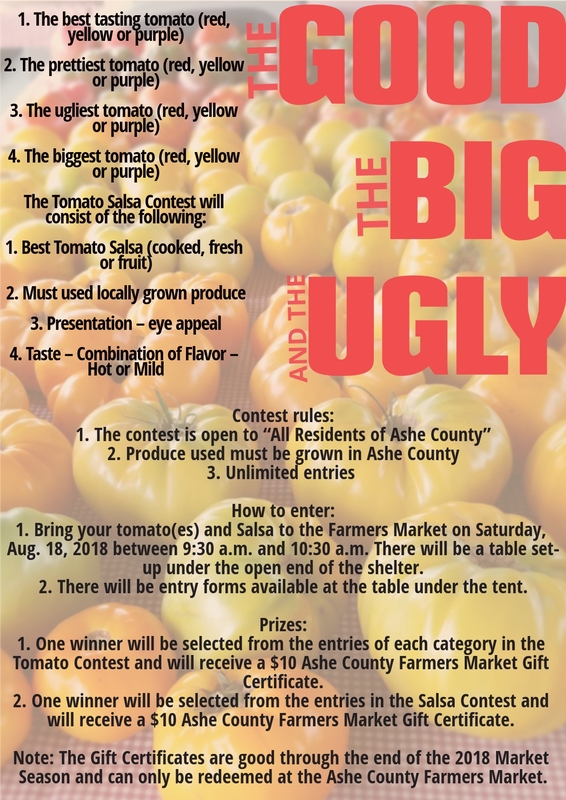 Do you think your pie is the best of the best? 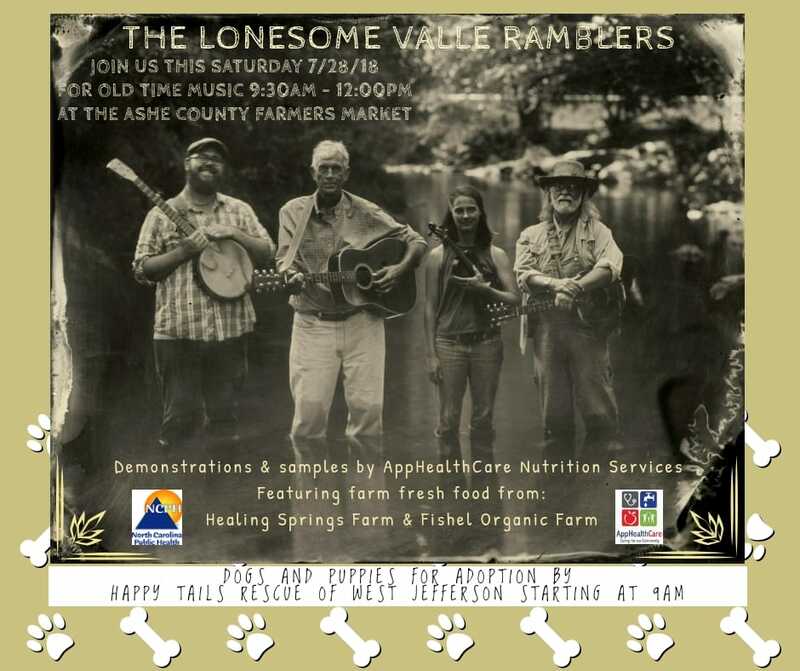 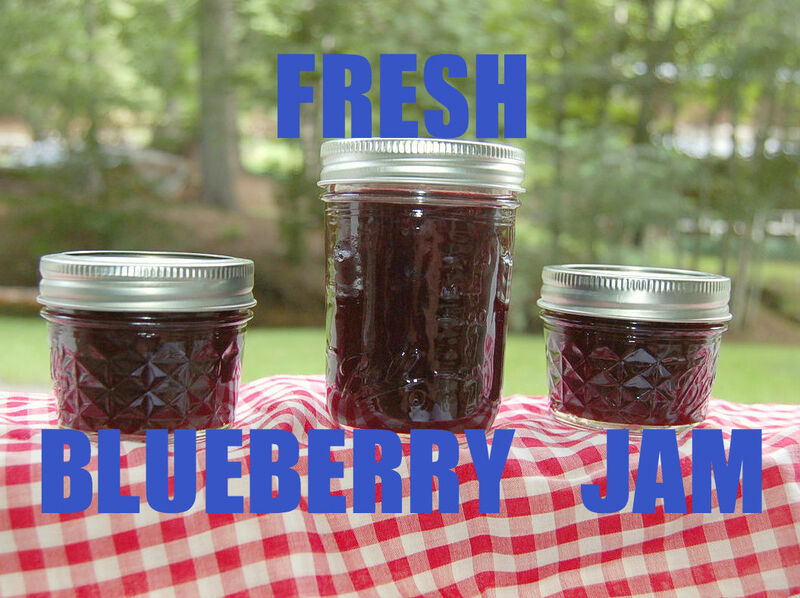 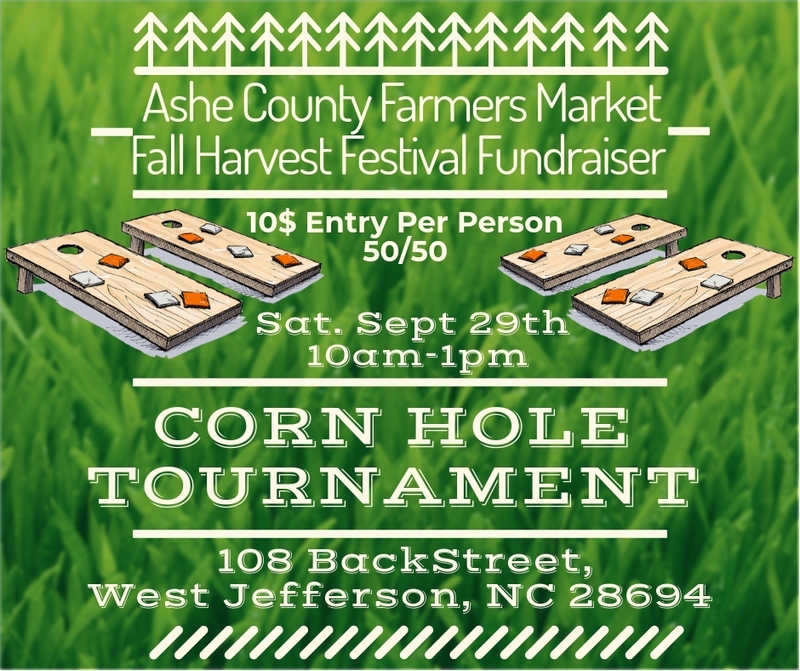 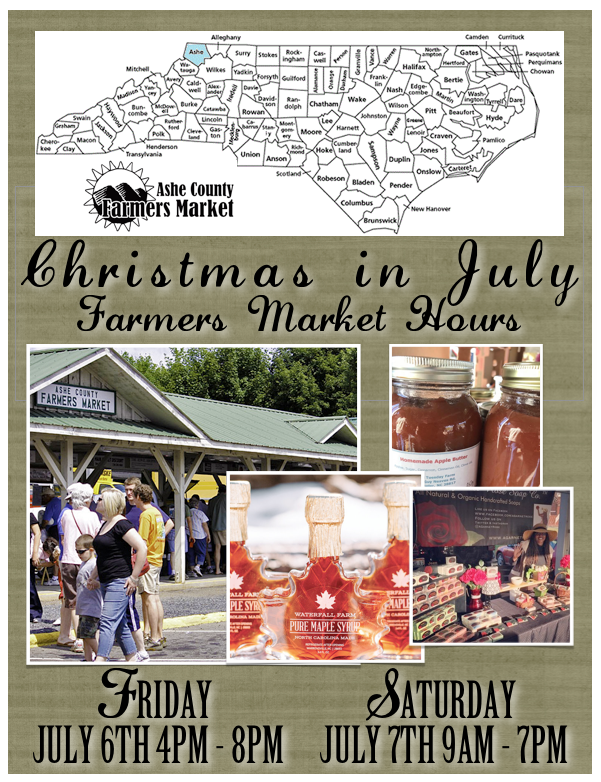 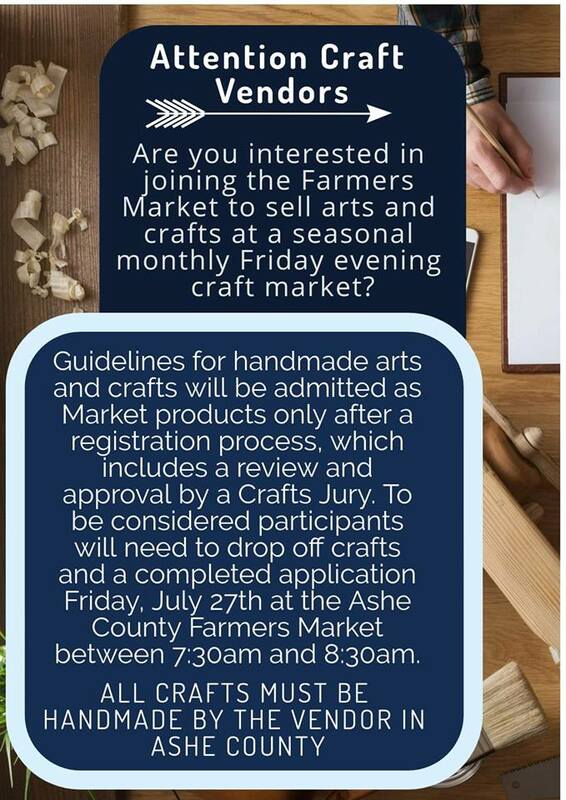 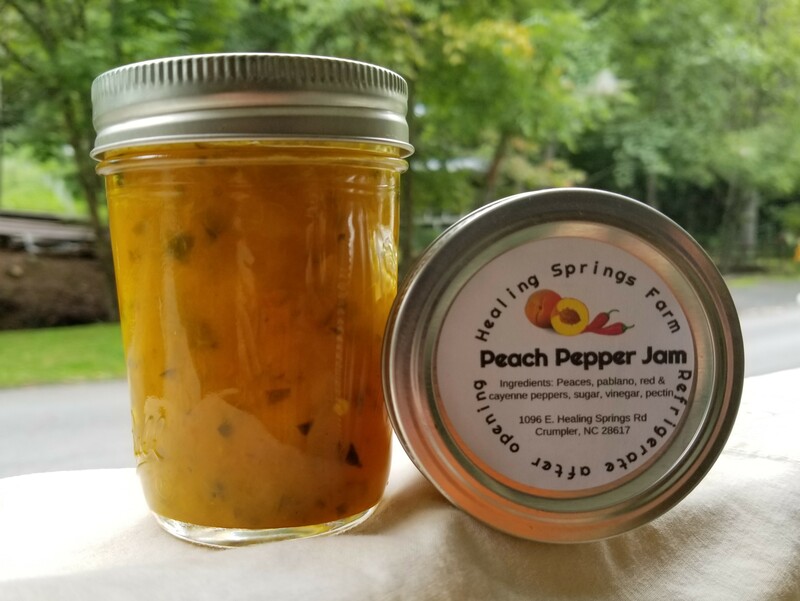 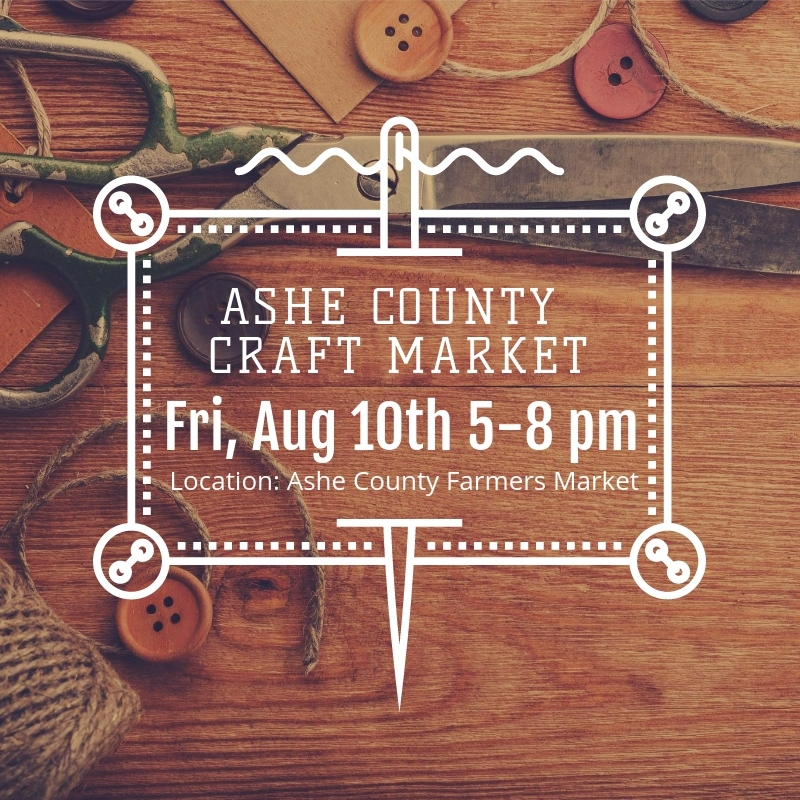 Visit the special Christmas in July Ashe County Farmers Market with vendors selling homemade arts, crafts, jams, jellies, soaps, jewelry, produce and much more! 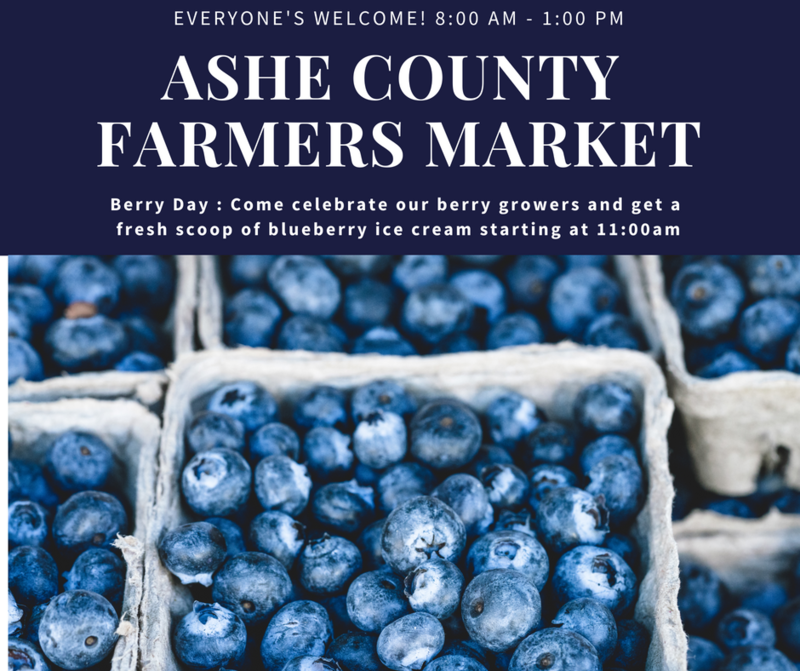 Come and enjoy fresh berry ice cream starting at 11 am, served until supplies last! 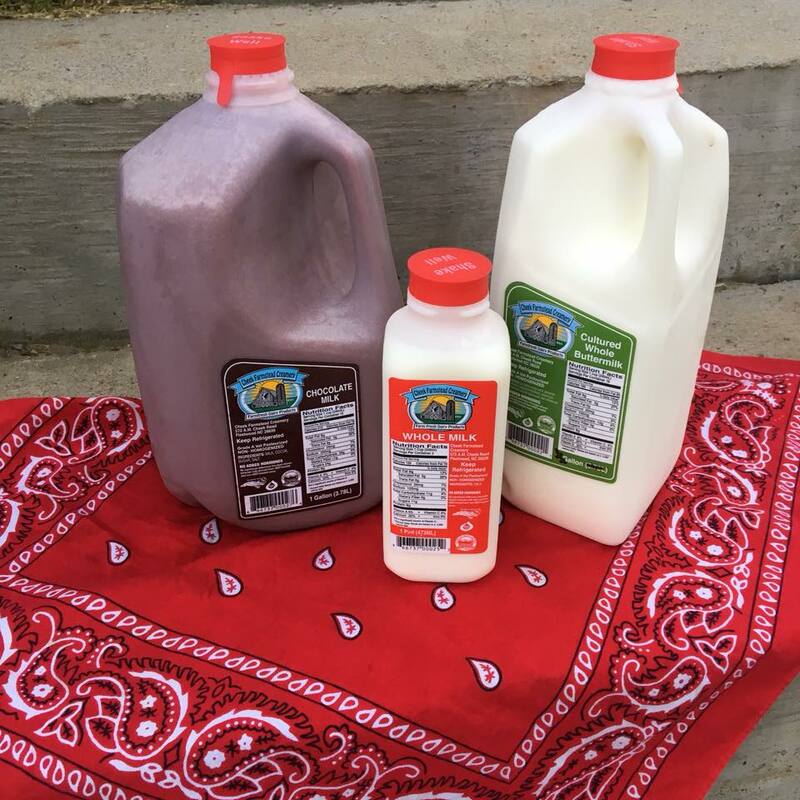 Regular market hours (8 am – 1 pm) and the forecast is gorgeous!